Tranquility has been found! 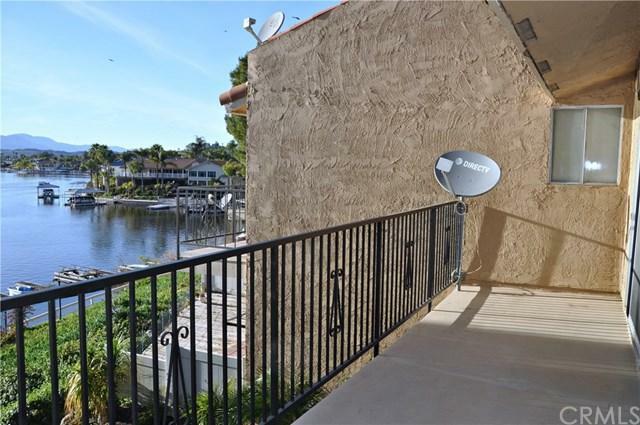 Unwind daily as you relax on your balcony overlooking the peaceful Canyon Lake waters. 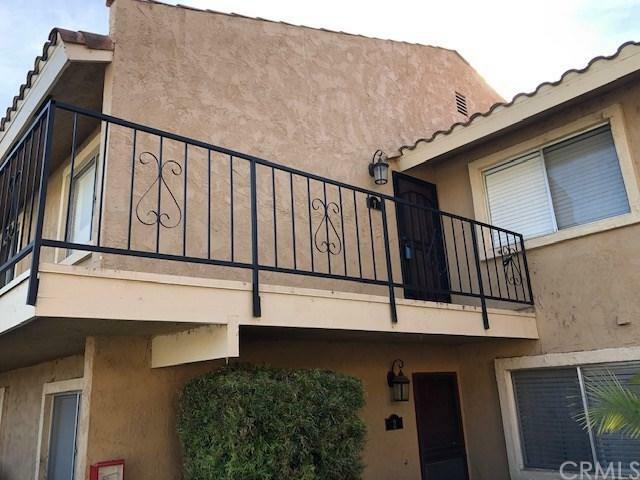 This 1 Bedroom/1 Bath condo has new paint, carpet, and flooring. Granite countertops in the kitchen with stainless steel appliances. 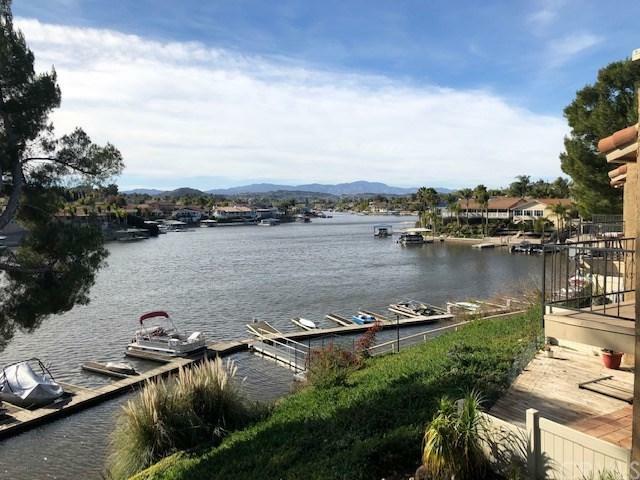 You have your own boat slip, and have the privilege of enjoying the Canyon Lake beaches, water skiing, wake boarding, paddle boarding, fishing, camping, basketball and tennis courts, parks, a golf course, and so much more. Close to shopping centers, restaurants, Tranquility has been found! Unwind daily as you relax on your balcony overlooking the peaceful Canyon Lake waters. 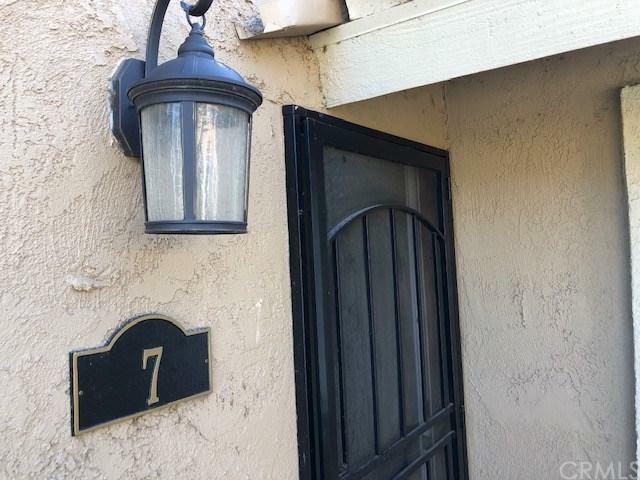 This 1 Bedroom/1 Bath condo has new paint, carpet, and flooring. Granite countertops in the kitchen with stainless steel appliances. You have your own boat slip, and have the privilege of enjoying the Canyon Lake beaches, water skiing, wake boarding, paddle boarding, fishing, camping, basketball and tennis courts, parks, a golf course, and so much more. Close to shopping centers, restaurants, and freeways. Canyon Lake is a private , gated community with an approximate 400 acre lake to enjoy until your heart is content. Listing provided courtesy of Rancon Real Estate-Murrieta. Listing information © 2019 San Diego MLS, Inc.